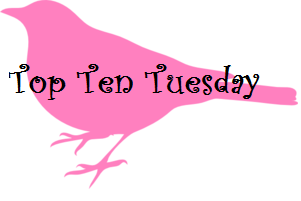 Top Ten Tuesday is a weekly meme hosted by The Broke and The Bookish, if you want to participate you can hop on over there and join in! 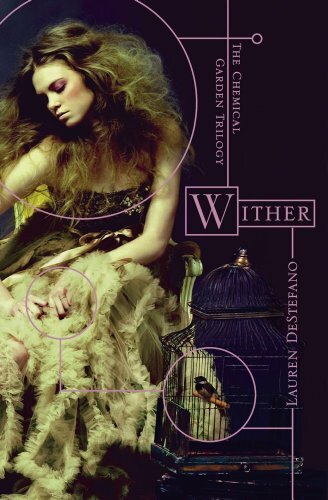 This week the topic is: books you have bought because of the cover. 1. 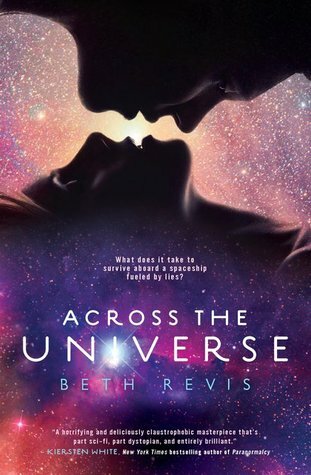 Across the Universe by Beth Revis - The cover initially caught my eye but the story kept me going. 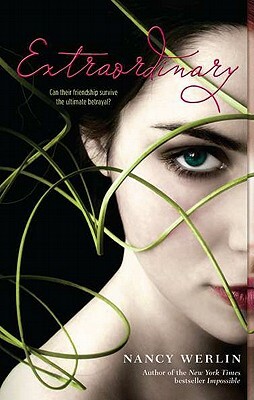 It is a very unique dystopian novel and I can't wait for the second one to come out! 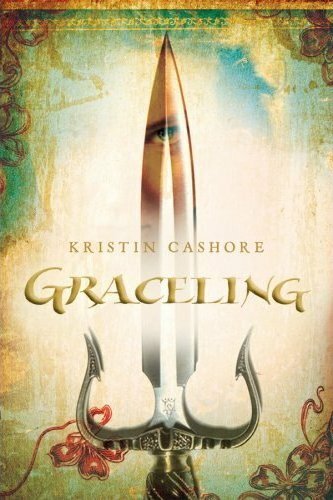 2.Graceling by Kristin Cashore - I think the cover is beautiful and I was amazed by the world that Kristin Cashore created, the third book in the Seven Kingdoms Trilogy: Bitterblue is supposed to come out next year. 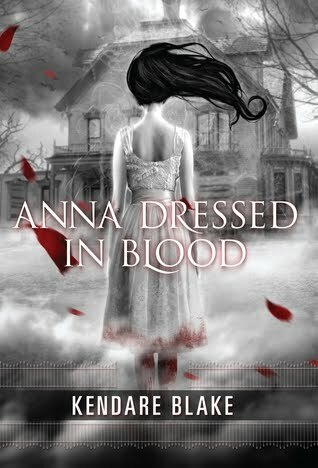 3.Anna Dressed in Blood by Kendare Blake - I'm not really a big fan of horror stories, because I don't get scared easily, but the cover was too good to pass up! Plus, I really did get scared! 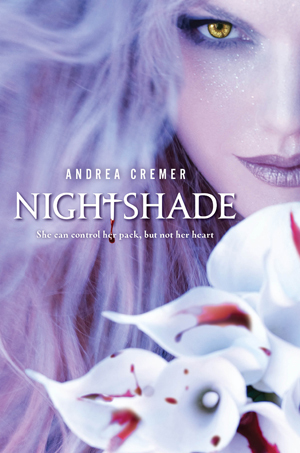 4.Nightshade by Andrea Cremer - How can you not love that cover? I didn't even really know what the book was about but I knew I had to have it! I'm glad I bought it, it's a great story! 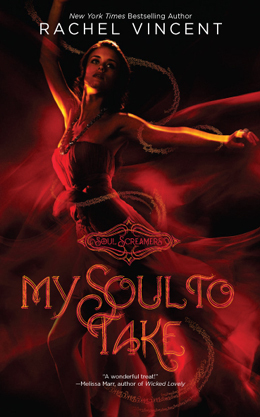 5.My Soul to Take by Rachel Vincent - I actually think all the books for this series are beautiful but I've only read the first book in the series. 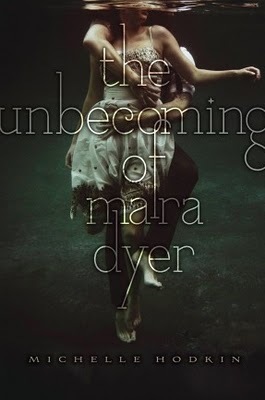 It's a unique YA paranormal romance and I can't wait to enjoy the rest of it. I haven't read any of these, but their covers caught my eye, and I am very excited to see what's inside! 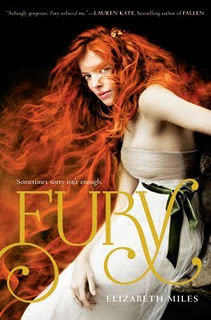 Here's my Top Ten Books I've Bought because of the cover! welcome back to the book blogpshpere. your blog decor is nice but the pink print is almost invisible. Most of the books almost look the same but interesting, I probably would of bought My Soul To Take and the last one. I know you're new, so am I kinda. I started at the end of August. Your blog looks Great so far! 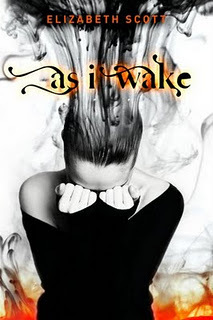 It's very neat and clean :) I haven't read any of the books you've posted here, but I LOVE their covers!